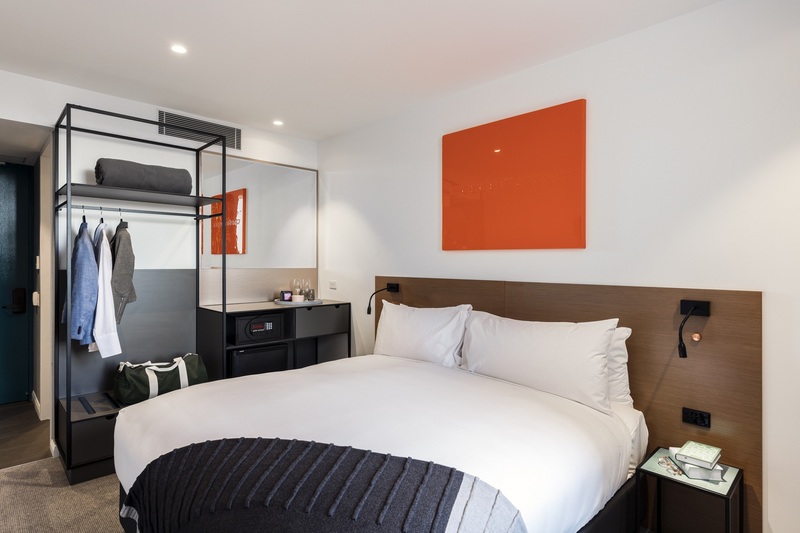 Singapore, 27 March 2019 – CapitaLand’s wholly owned lodging business unit, The Ascott Limited (Ascott), has launched Citadines Connect, a line of business hotels with selected services, to widen its short-stay offerings as it continues to grow its portfolio. A sub-brand of Ascott’s well-established Citadines serviced residence brand, Citadines Connect business hotels cater to frequent travellers who are constantly connected, offering a chic living experience in vibrant city destinations. 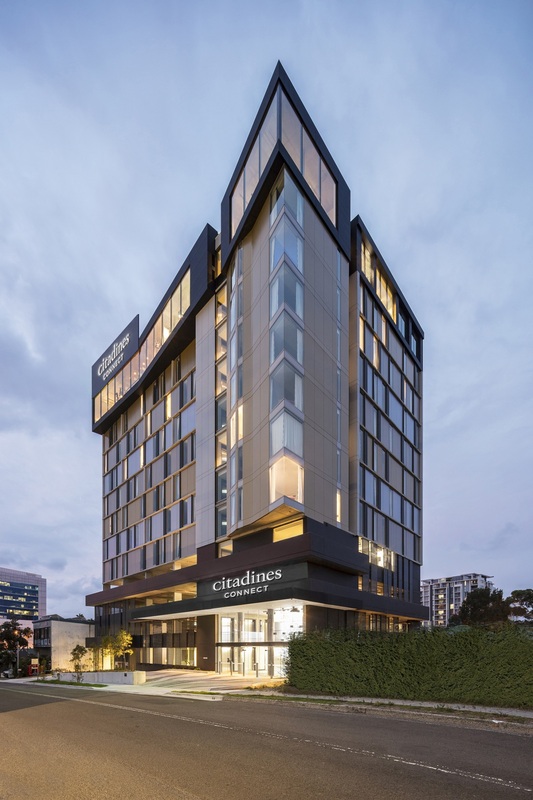 The 150-unit prime freehold business hotel is currently operating as Felix Hotel and will be rebranded as Citadines Connect Sydney Airport in May 2019. 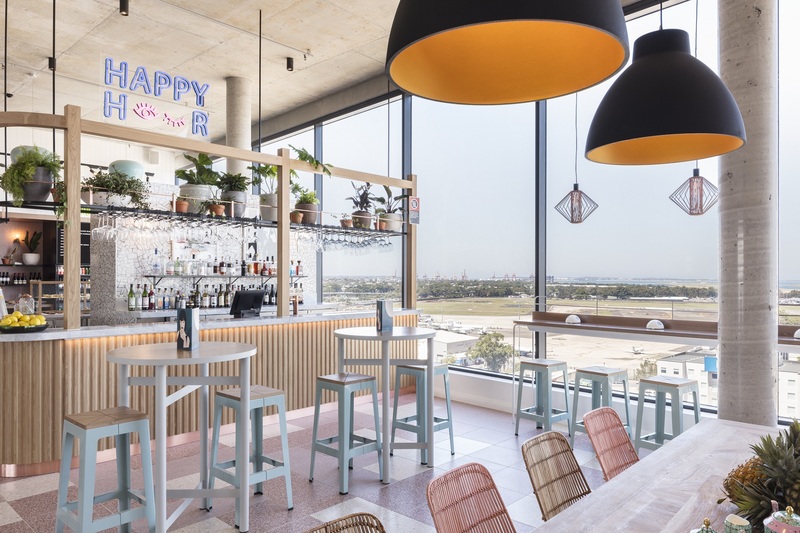 Located in Mascot within the city of Botany Bay, it is within walking distance to the Mascot railway station and Sydney Airport – Australia's busiest airport which caters to around 44.4 million passengers in 2018 and is forecast to receive around 60.7 million passengers by 2033 . 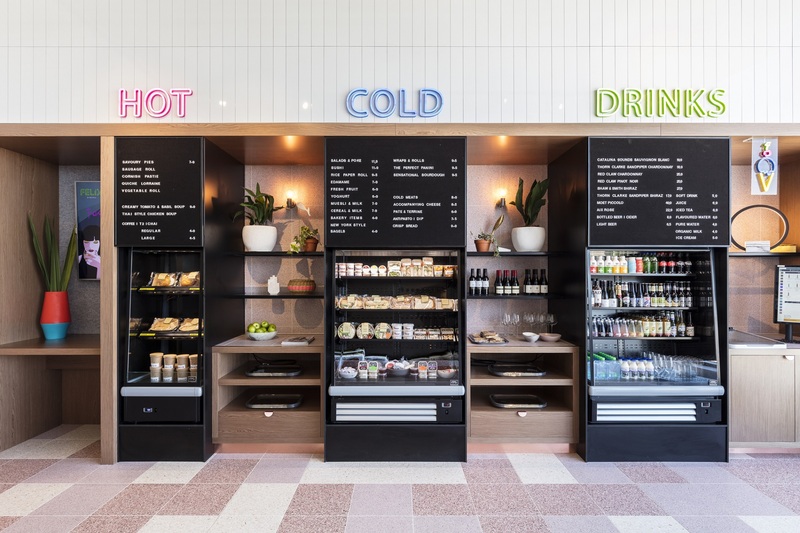 The business parks of Alexandria, Botany, Mascot and Waterloo, The Lakes and The Australian golf clubs as well as the Westfield Eastgardens Shopping Centre are all nearby. Sydney’s Central Business District is within a 15-minute drive or ride by train. The precinct is further earmarked for development to accommodate future population and employment growth capitalising on its accessibility to public transport. Business travel spending has been growing steadily from 2012 to 2017 and is expected to grow at an average rate of about 5% to US$1.7 trillion by 2022 . This year, hotel rates are also expected to rise 3.7% globally .